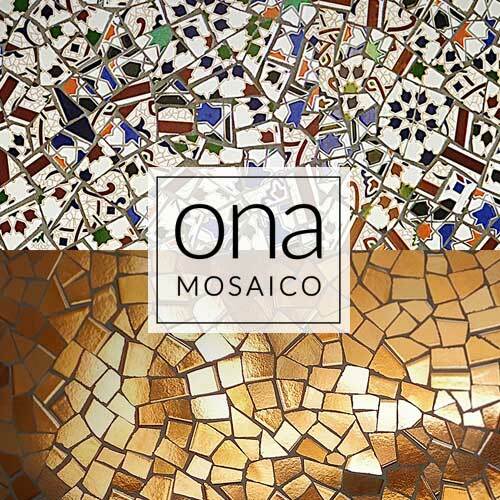 Trencadís mosaic for fashionably tiling for both indoor and outdoor decorating and for any sort of surface (flat, curved or three-dimensional). 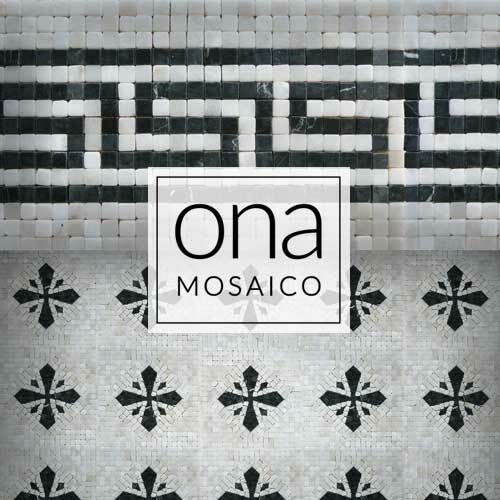 Antiquity mosaic for decorative covering with little geometric shapes of ceramic and neutral colors that remind of Greece and Rome. Alhambra mosaic for decorative covering with colorful asymmetrical ceramic shapes (trencadís) of Arabian design. 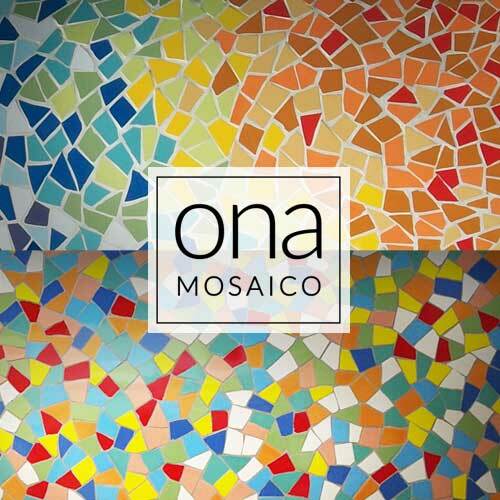 Cosmos mosaic for decorative covering with asymmetrical ceramic shapes (trencadís) and bright colors. 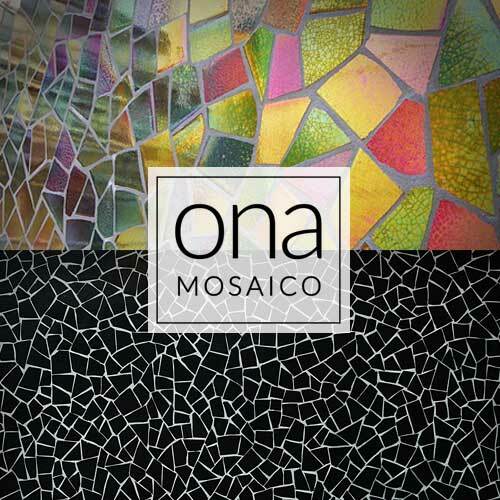 Prisma mosaic for decorative covering with vivid multicolored asymmetrical ceramic shapes (trencadís). 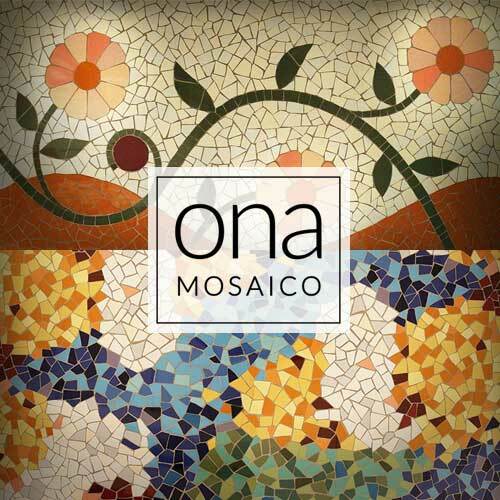 Art Nouveau mosaic for decorative covering with ceramic shapes (trencadís), which are inspired by nature. 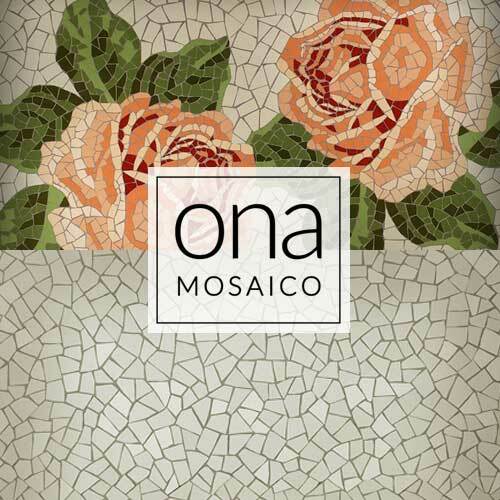 Vintage mosaic for decorative covering with ceramic shapes (trencadís) and gentle, harmonious tones.